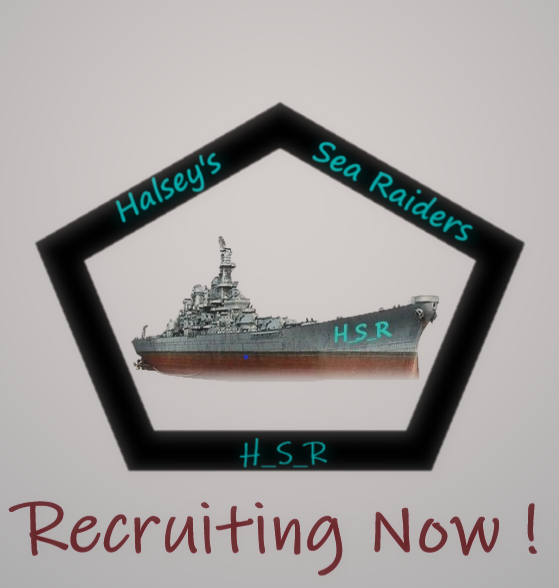 Halsey's Sea Raiders (H_S_R) are recruiting now. Have fun playing the game ! If you want to join us please PM me or request a clan invite direct from the clan page.